When I first started writing I had no idea how time consuming it would be, how many incredibly long hours…years…a decade and a half, that it would take to become an author with a nice tidy little line of published books. 1999 seems so long ago when the emotional breakdown that I was experiencing at the time became the catalyst to start me writing in the first place. It was just after I'd reunited with my birthdaughter, the child I'd relinquished to adoption 20 years prior. God brought peace and healing to my heart and life, and as the years past so too did a ministry as a writer and speaker grow. For the last two years I’ve blogged a bit on the weariness that comes to writers and speakers. Ask anyone of us and we’ll say how tired we are, how much work there is to do, and how the to-do-list never seems to whittle down. There have been many times I’ve tried to stop. 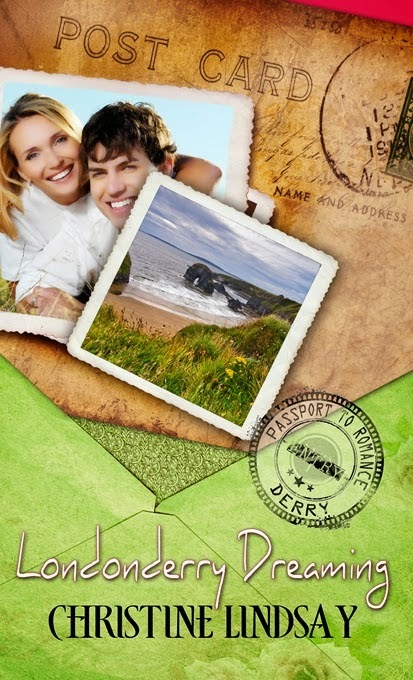 Last summer the need—or what I considered the need—to market my books became overwhelming. I simply had to stop writing. Permanently. I couldn't do it anymore. And I told the Lord so. My precious God gave me the rest I needed, several months of not even looking at my computer. I loved it. And how surprised I was to willingly give up my drive to write. For years I’d wondered if my desire to write Christian novels was just a tiny bit self-driven, and not entirely the Lord’s plan for my life. How often have I wondered if I had been fooling myself. Yep, I thought, God wants me to focus on Him, be the wife, mother, and grandmother that I am supposed to be. 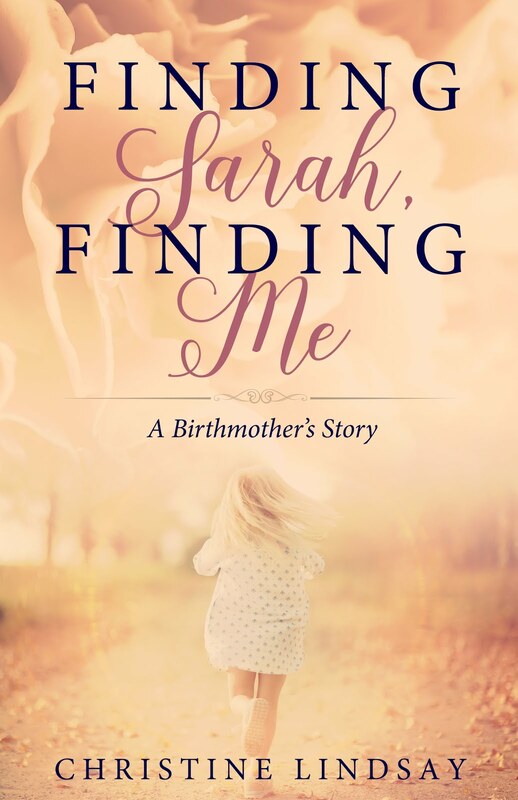 Then, just as I thought I’d figured it all out, another contract to write my non-fiction story was offered—the story of relinquishing my first child to adoption and our painful reunion 20 years later. Then another contract was offered me for a fictional novel I’d written several years ago. Then six more speaking engagements were offered to me. All without me asking. The writing/speaking ministry was growing organically. I was no longer striving for these things, and there it was, the thing I’d been fretting for so hard for, for years. I felt the Lord’s smile. I wasn’t off the writing hook yet. Maybe I just needed a refresher course in the fact that I CANNOT DO IT ON MY OWN. So this past Christmas, I focused on my family and enjoyed what Christmas means. I look forward to 2015 with the renewed attitude that I will be that warm wife and mother and not the busy writer glued to the laptop. God will take care of the details. 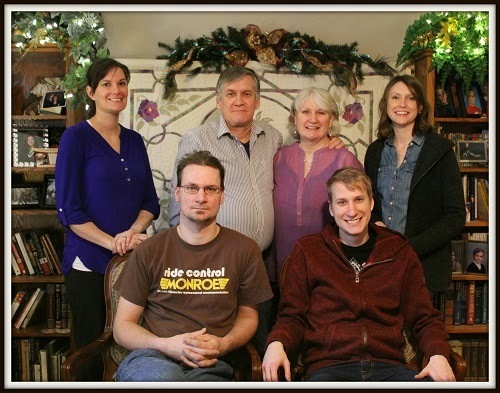 This is especially real to me as I look at the family photo of this past Christmas which includes myself, my husband, our three children and my birth-daughter whom the Lord has lovingly entwined in our lives and us in hers. If God can do that, He can take care of a writing and speaking ministry. 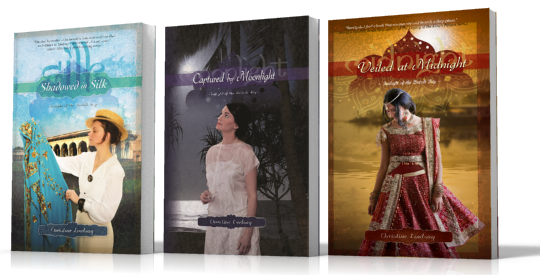 Christine Lindsay is the author of the multi-award-winning series Twilight of the British Raj. Book 1 Shadowed in Silk, Book 2Captured by Moonlight, and recently released Veiled at Midnight. 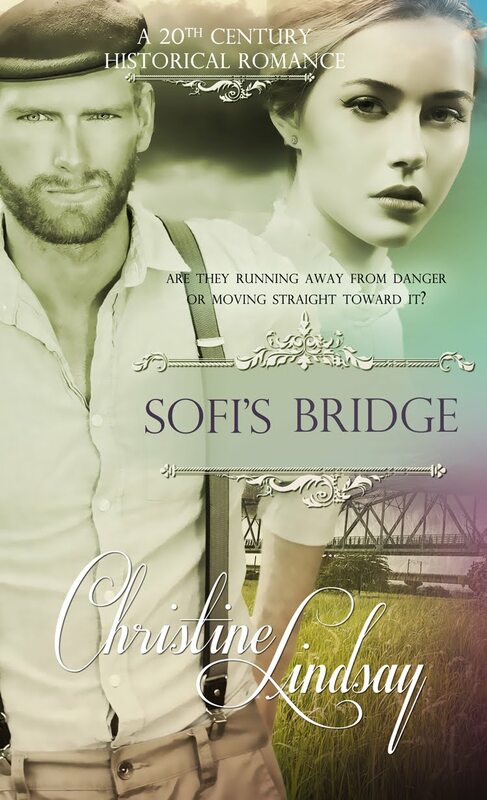 Also by Christine is the romantic novella Londonderry Dreaming,and soon to be released Sofi's Bridge. 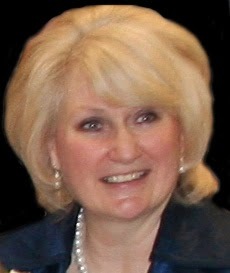 Drop by Christine's website www.ChristineLindsay.com to learn more about her books and speaking ministry.